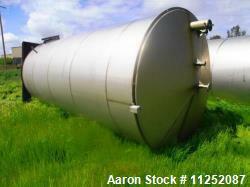 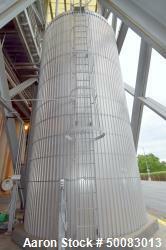 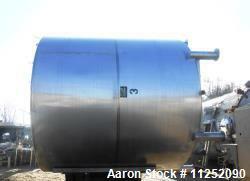 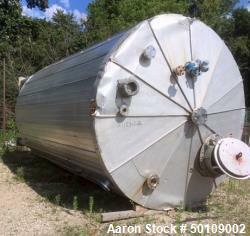 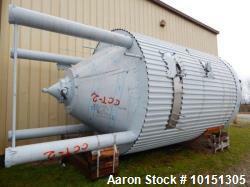 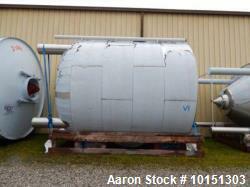 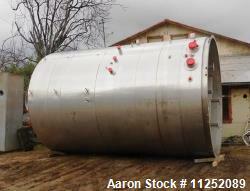 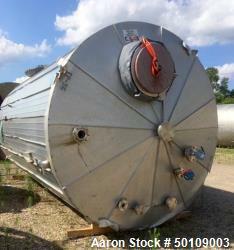 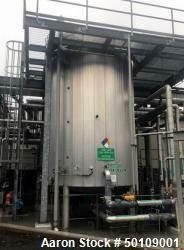 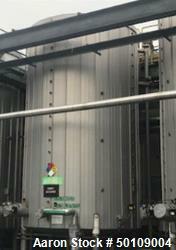 Used-Approximately 13,000 Gallon Stainless Steel storage tank. 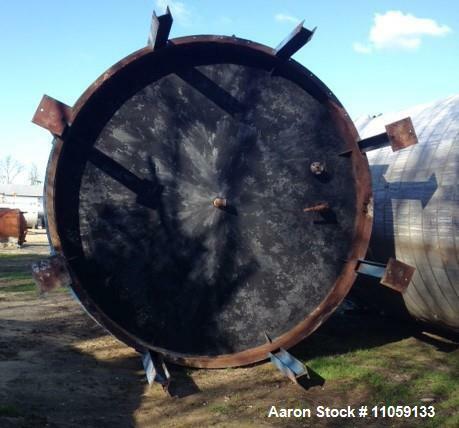 12'6" diameter x 13' T/T. 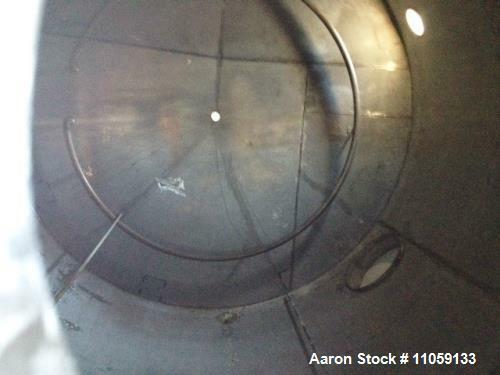 Unit has (1) turn of internal coil. 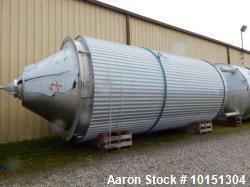 Cone bottom and cone top. 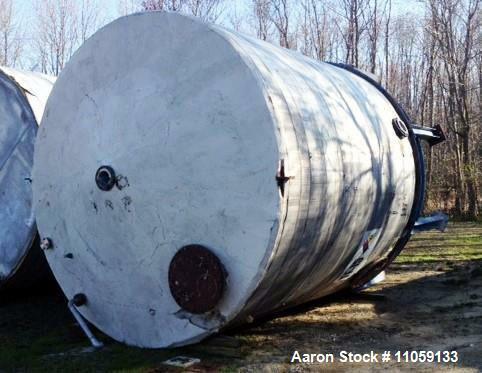 Approximately 13'6" OD x 20' OAH.